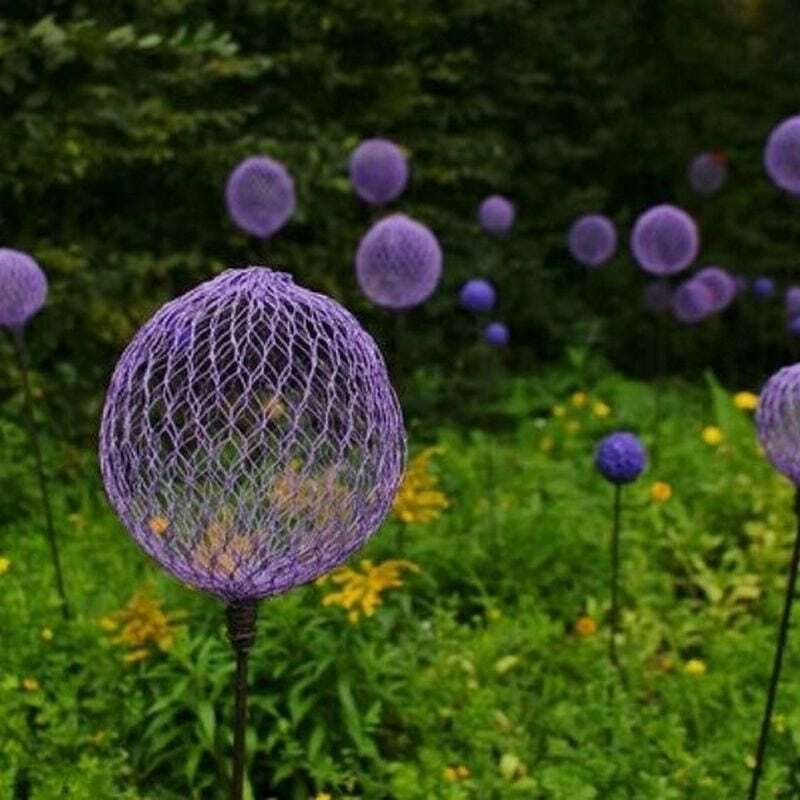 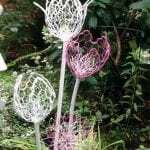 Giant alliums made from chicken wire would make great garden decors. 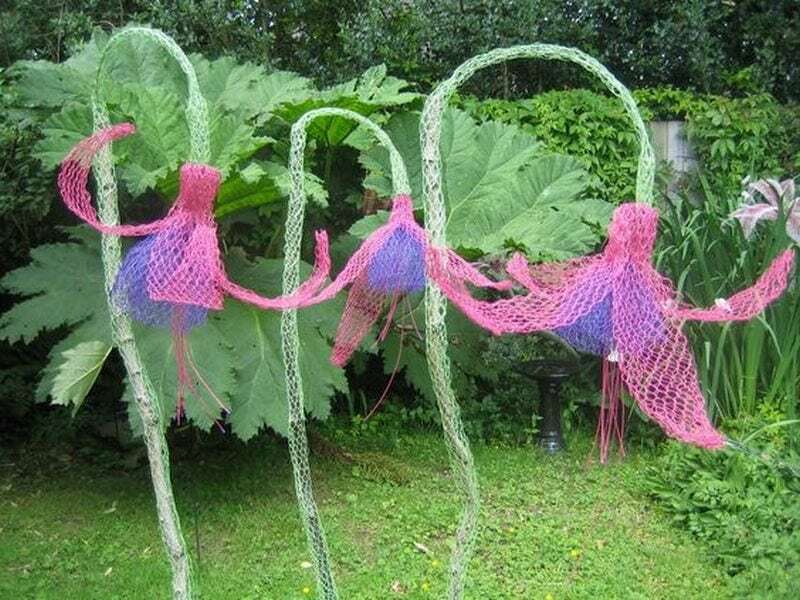 Chicken wire is very versatile. 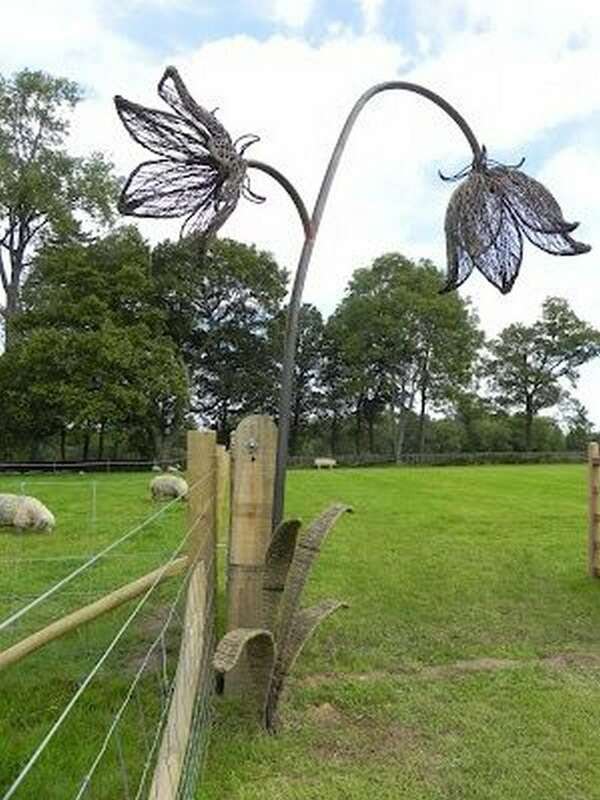 Commonly used in fences to keep fowl in, it’s also used in arts and crafts projects. 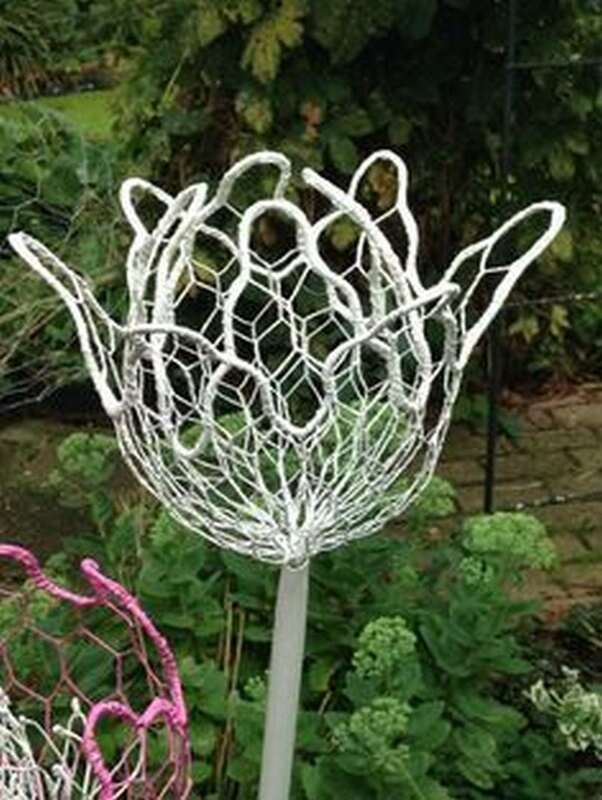 It has been made into a fruit holder, lampshade, pendant lights, animal sculptures, and many more. 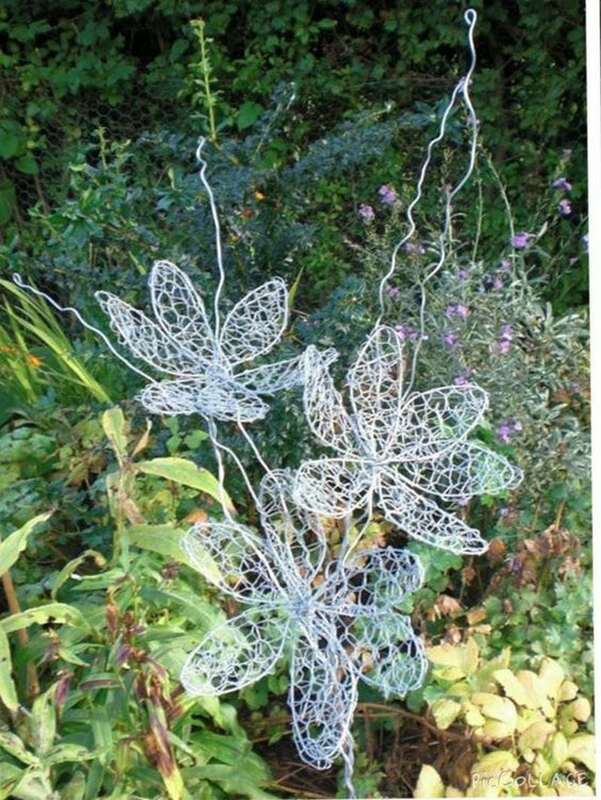 Even with basic tools, you can turn a simple chicken wire into a work of art. 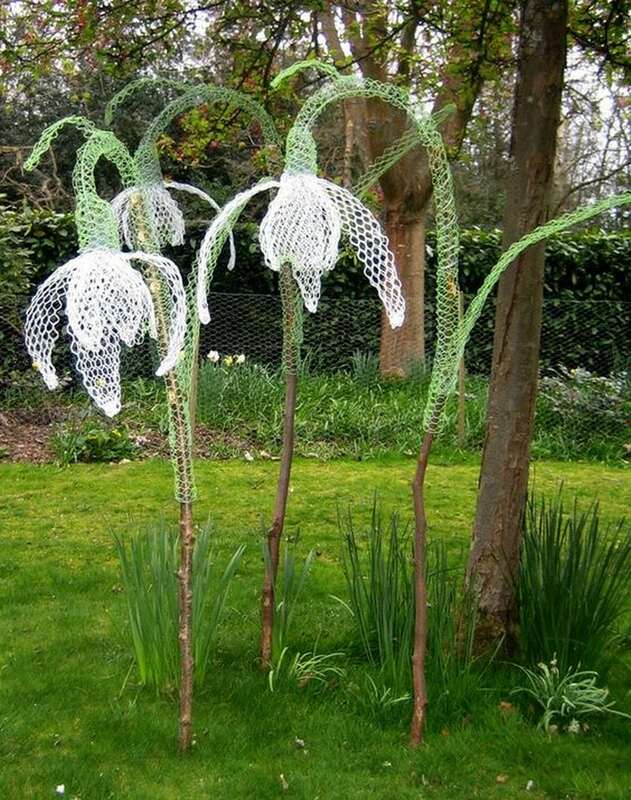 Chicken wire is very versatile you can make various flower sculptures out of it! 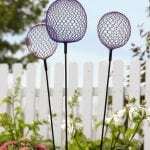 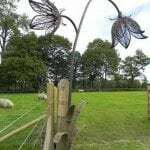 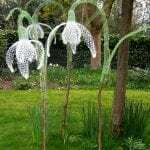 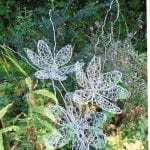 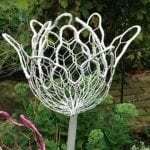 Now you can also make chicken wire flowers and use them to decorate your garden. 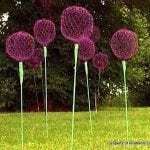 Now there are a lot of flower varieties that you can choose from. 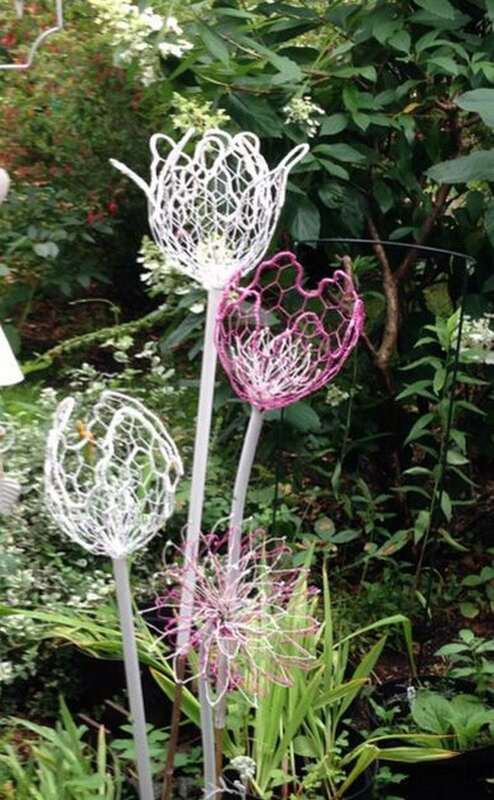 For this project, the spotlight is on alliums. 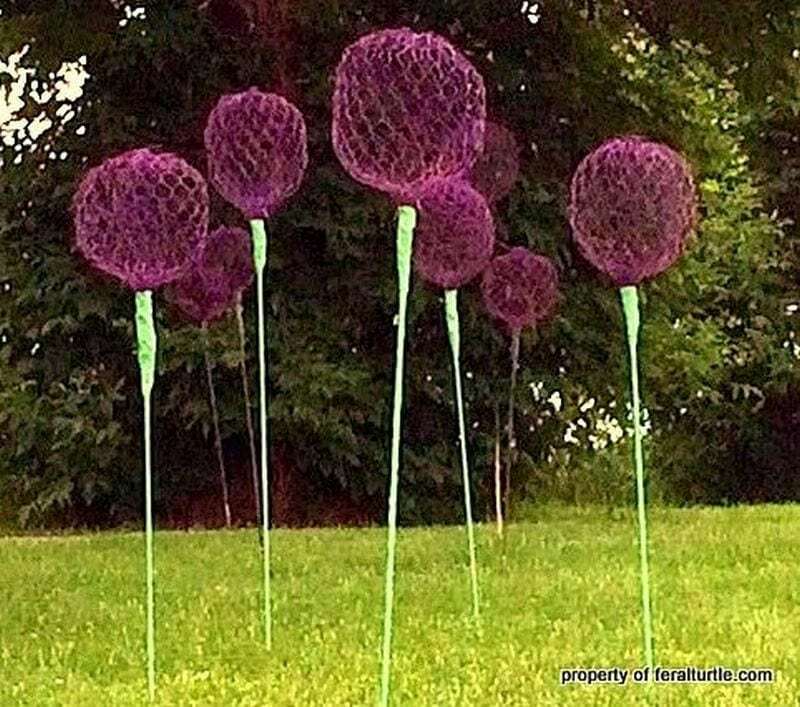 They do stand out well against the green backdrop. 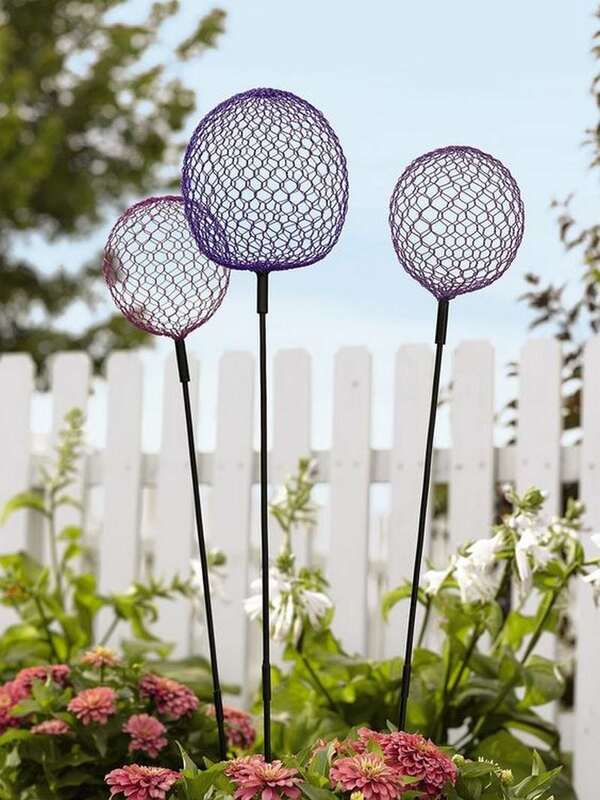 You won’t be needing a lot of materials for these chicken wire flowers. 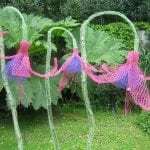 So gather your stuff and start working!